MP is committed to providing innovative circuit breaker solutions across many industries. Our rigorous product testing ensures high-quality performance and our designs are created to fit your application. Select your industry below to learn how MP can help your product. MP’s circuit breaker solutions are found in many industrial applications for generators, welding, industrial floor care, property restoration and standby power integration equipment. The products in these markets serve as the electrical protection of key equipment used to support construction and electrical DC generators. The vehicles in the Truck/Bus/RV industry have unique requirements in both AC and DC systems. MP products are ideal for these vehicles because of our robust designs in ratings from 0.5 – 300 amps, and extensive range of options. MP has been a respected supplier to manufacturers of battery charges, surge suppressors, power strips, rackmount power and Uninterruptable Power systems for industrial and consumer use for over three decades. Our products and solutions are present on several leading manufacturers’ products. The marine industry environments require functional yet aesthetically pleasing electrical system designs for ease of use. As a respected supplier to the marine industry for over 30 years, MP’s marine experience has resulted in improvements and product innovations for that and other transportation markets. Electrical circuit protection for Con-Ag equipment is as demanding as it gets. From dozers to skid loaders and tractors, MP’s circuit breakers have proved to be durable and reliable in these harshest of environments. Outstanding ingress protection, features and solutions through 300 amperes have led MP to see continued growth across the industry. Mobility and portable medical equipment demands the best in circuit protection for individuals requiring on-the-go medical care. MP provides unique circuit protection solutions with high product performance standards to protect this equipment, including additional product reviews and testing to ensure products support individuals needing medical care. MP circuit breakers protect a wide variety of electrical circuits in tactical military vehicles. For decades, the rugged and high-performance requirements on military vehicles have provided MP with extensive experience in developing customized solutions for military use, including the latest generations of all-terrain vehicles. 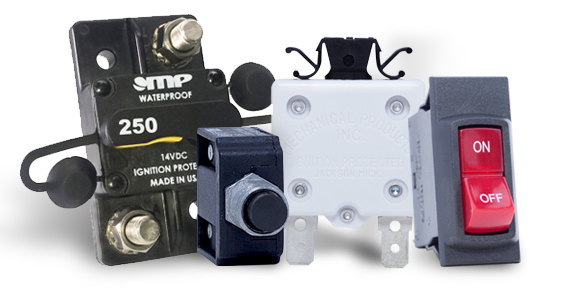 From floor scrubbers to highly customized ambulances, work trucks and mechanized off-road vehicles, MP provides circuit breakers that meet DC and/or AC voltage to serve as the electrical protection backbone of these specialty vehicles. 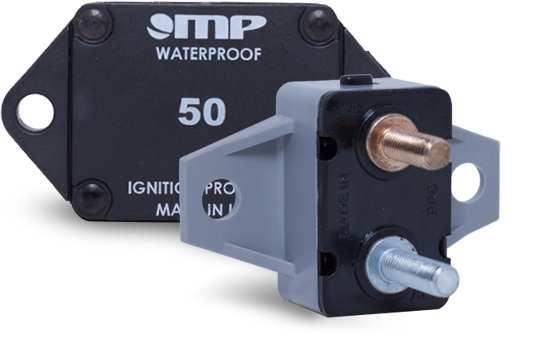 MP circuit breakers and circuit protectors feature one- and two-pole switching circuit breakers and thermal circuit protectors available as manual or auto reset; in weatherproof, trip-free or ignition protection options resistant to Mil-Spec performance levels for shock, vibration and salt spray. Our professional engineering services cover complete product development services to engineering support. Learn how our engineering capabilities are used to develop products for many applications and markets. 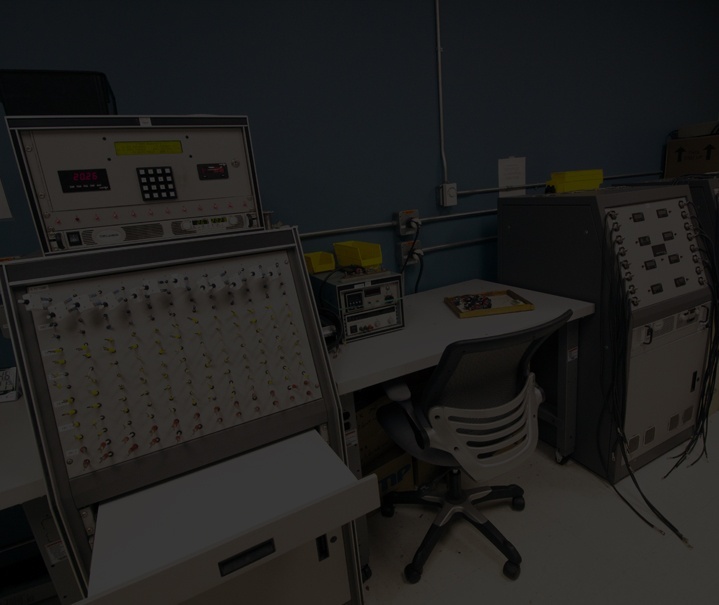 Our U.S.-based, internationally accredited, full-service testing and analysis center can address the full scope of your testing and analysis requirements. 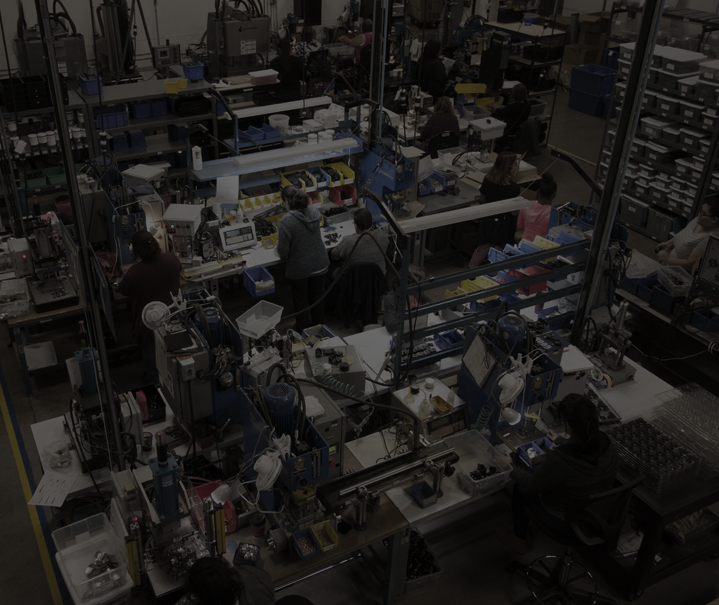 Learn about our on-site testing facility and how we test your products.